5. Keep your invoice clean and omit the clutter. No one wants to receive an invoice that looks chaotic. 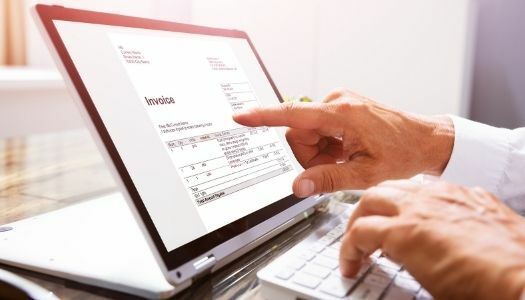 Well-designed invoices include an invoice number, date, the service performed, total due, due date, and payment terms. 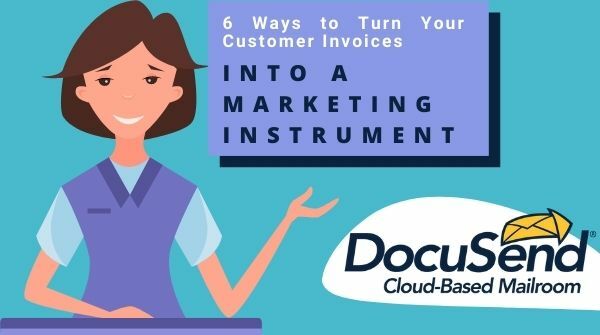 Your customer should be able to glance at the invoice and quickly determine if it's ready to process. The less confusion, the quicker you get paid. Mail Technologies Inc, with corporate offices in Rochester, New York, was founded in 1991 to provide large-volume financial document processing to financial institutions, cable companies and other businesses, where accurate bill rendering is integral to their success. The DocuSend cloud-based mailroom was launched in 2015 to serve the small to mid-size volume market.